How do you get inspired? 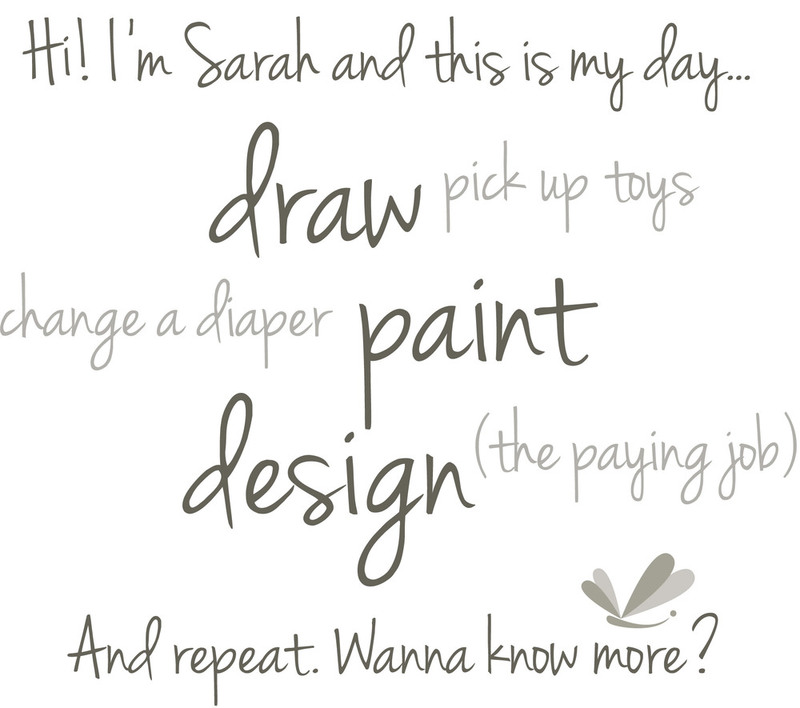 One way for me is to head to Pinterest and start pinning away. Gathering images in one place is a great way to start to see what you like - the style, the color palette, etc. 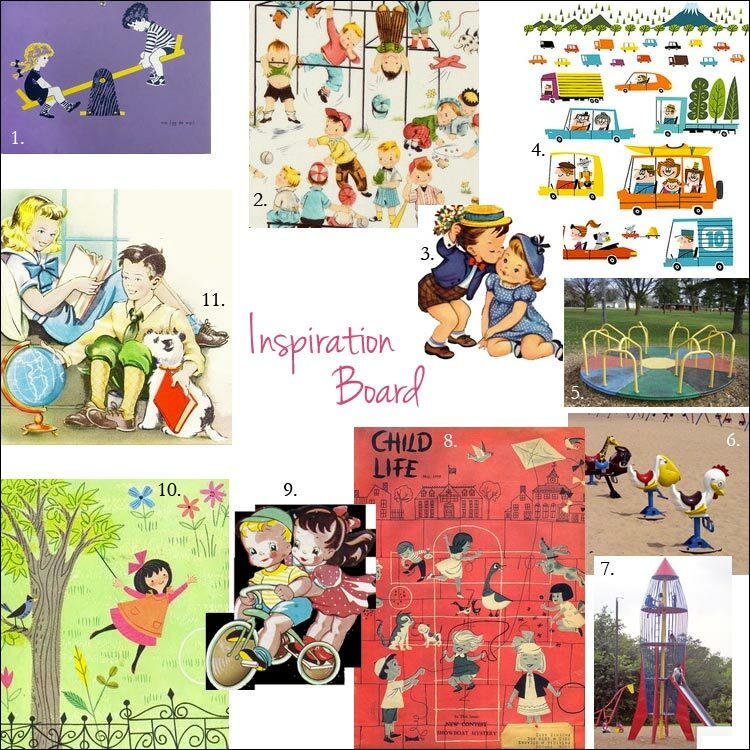 From my kids/vintage/play board on pinterest, I made up an inspiration board for the old-fashioned playground theme image that I'm working on. 1. • 2. • 3. • 4. • 5. • 6. • 7. • 8. • 9. • 10. • 11. I also worked on a sketch of a little vintage girl. Not even close to being done but figured I'd post anyway so you can see my messy, work-in-progress. :) Today my goal is to start doing some thumbnails of ideas for the journal cover. Very exciting!